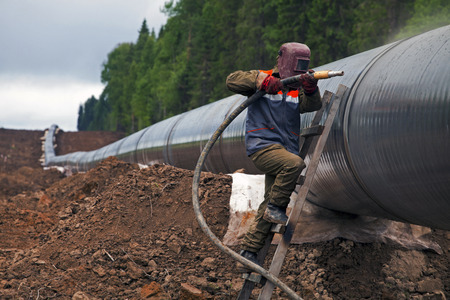 Blazemark helps the pipeline industry meet their goal of reliable incident-free operation. Pipeline operators invest substantial human and financial resources to protect the people, property and environments near pipelines. Damage prevention measures include routine inspection and maintenance, corrosion protection, continuous monitoring and control technologies, public awareness programs, integrity management and emergency response plans. Administer memorandums of understanding and emergency operations plans. Assist emergency responders by capturing and sharing all NFPA 1620 required data elements and more. Blueprints and floor plans, aerial photos of campus, locations for predetermined command posts – triage – evacuation – treatment – landing zones, etc. Maintenance and Environmental Health & Safety Managers love Blazemark! Upload an unlimited amount of existing documents and plans like your required Fire Safety and Evacuation Plans. Grant roles of read-only, author or admin and track access down to the granular level. Roles can be assigned temporarily or permanently at anytime. Additional secure notes area permissions can be assigned as well.